The Beethoven Journey with Leif Ove Andsnes. 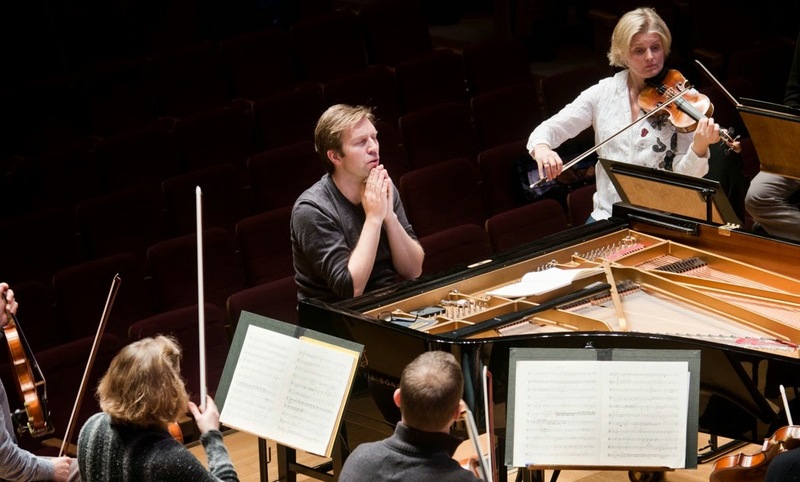 The pianist Leif Ove Andsnes (center) in rehearsal with members of the Mahler Chamber Orchestra. Photo by Holger Talinski © 2014 Mahler Chamber Orchestra. There was a Beethoven marathon this week at Carnegie Hall. On Monday and Wednesday night, pianist Leif Ove Andsnes played and conducted all five concertos for solo piano and orchestra, with the Mahler Chamber Orchestra. The pianist himself led the band from the keyboard, an arrangement that was used on the recordings drawn from this project and at all the earlier concerts on the band's current North American tour. 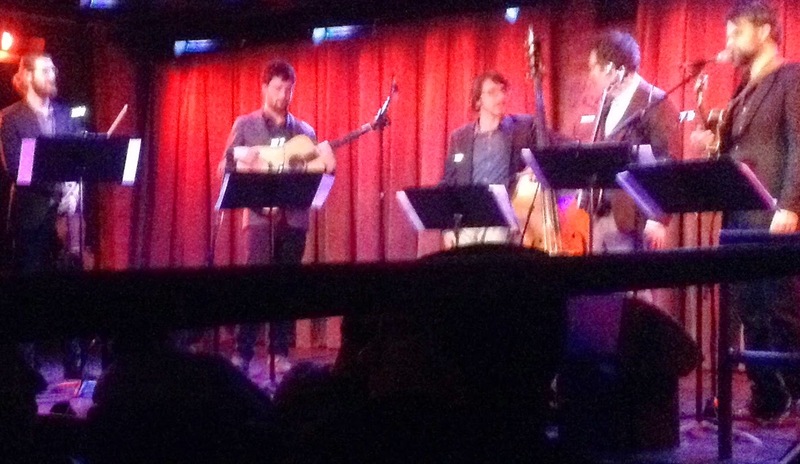 The Park Avenue Chamber Symphony turns 15. David Bernard (center) at the helm of the Park Avenue Chamber Symphony. Marc-Andre Hamelin plays the 92nd St. Y.
Marc-André Hamelin. Photo by Sim Canetty Clark for Colbert Artists Management. 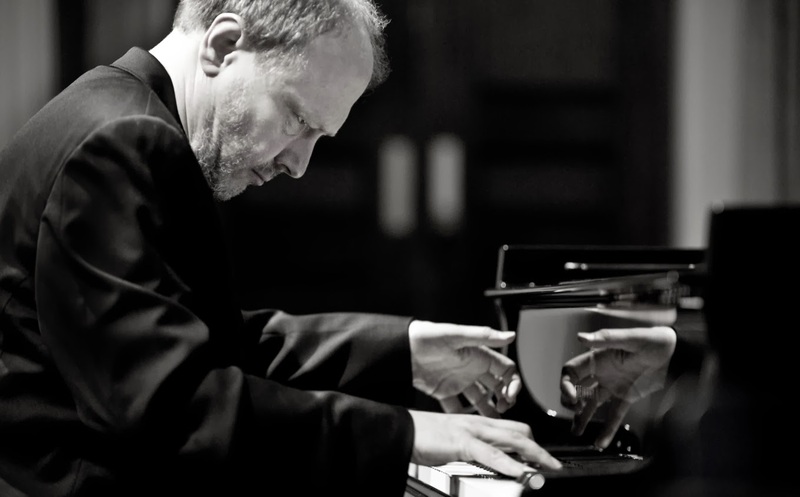 The annual appearance of Marc-Andre Hamelin in a solo piano recital is an occasion that few lovers of keyboard mosic would dare miss. Yet Saturday night's thick, wet snowstorm made travel to the 92nd St. Y a difficult endeavor for some. Those in attendance heard the acclaimed virtuoso play a varied program, featuring the music of Debussy, John Field and Liszt alongside one of his own compositions. Joyce DiDonato gives a Master Class at Carnegie Hall. Joyce DiDonato gives pointers to mezzo Kayliegh Decker (right) at Saturday's master class. Photo by Chris Lee © 2015 courtesy Carnegie Hall. As they're not always open to the paying public, a master class taught by a major international opera star is always a special occasion. Master classes provide deep insight into what makes the great singers tick, where a great singer guides younger artists in pursuit and perfection of their craft. When that master class is given by mezzo Joyce DiDonato in a room held high above W. 57th St. during a spectacular February snowstorm, the occasion becomes unforgettable. The American Symphony Orchestra presents Max von Schillings' Mona Lisa. 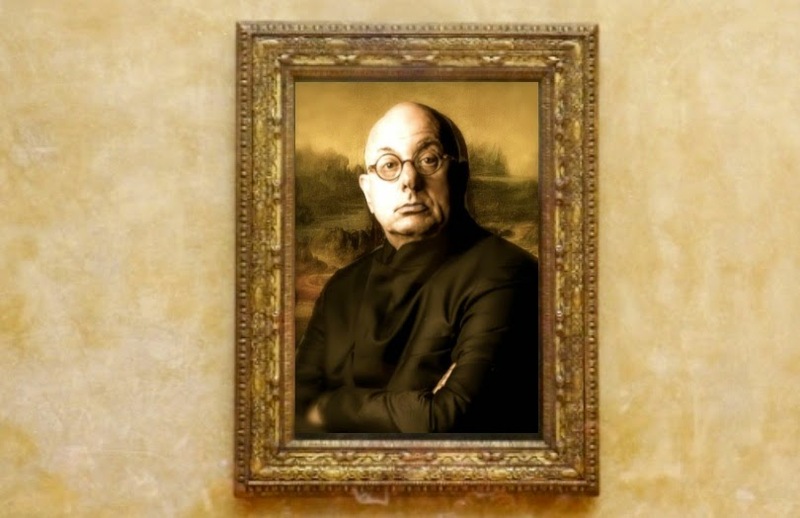 American Symphony Orchestra music director Leon Botstein visits the Louvre. With apologies to Leonoardo Da Vinci. Original photo by Ric Kelleher. Leonardo Da Vinci's Mona Lisa is one of the most famous paintings in history, featuring in bad suspense novels, Hollywood adaptations of same, and countless Internet memes. On Friday night at Carnegie Hall, the American Symphony Orchestra under the baton of conductor and scholar Leon Botstein, unearthed the 1915 opera of the same name by the long-forgotten composer Max von Schillings. This was the first New York performance of Mona Lisa since 1923, when it was mounted at the Metropolitan Opera. Behzod Abduraimov at Weill Recital Hall. Photo by Ben Ealavega © 2015 Decca Classics. The first Carnegie Hall recital by a promising young pianist is an important occasion. 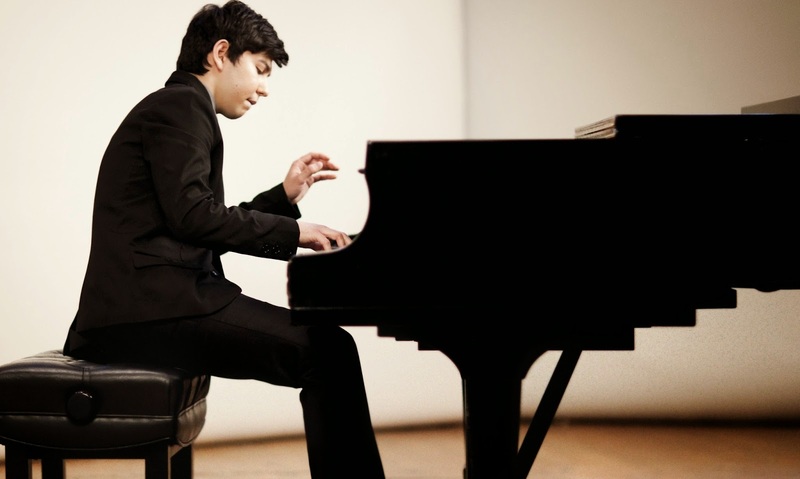 When that artist is Behzod Abduraimov, the young powerhouse playing a musically conservative (but pianistically ambitious) program of Chopin, Schubert and Ravel, that occasion becomes a hot ticket, especially when that recital is held in the cozy (268 seats) elegance of Weill Recital Hall, located upstairs from the more famous Hall that Music Built. Six new productions, nineteen revivals and as usual wilderness of mirrors. The Metropolitan Opera unveiled its 2015-2016 slate at 1pm today, with a roster of operas and new productions that veers toward the conservative for America's largest opera company. 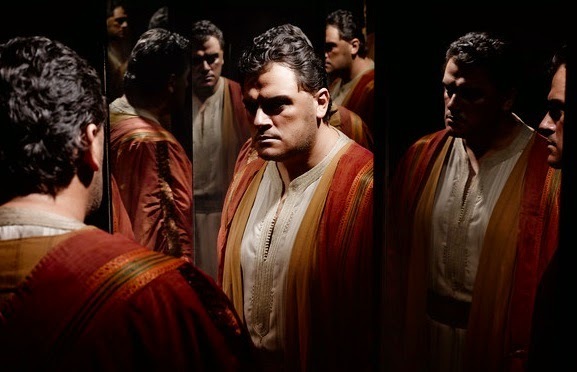 So without further ado, the Opening Night (Sept. 21, 2015) is a new production of Otello by Bart Sher. 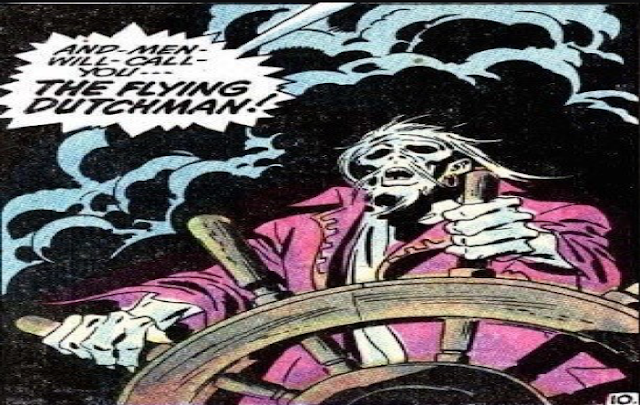 The award-winning Broadway director turns his hand from light bel canto comedies (The Barber of Seville, L'Elisir d'Amore) to the much heavier Shakespearean tragedy by way of Giuseppe Verdi. Tenor Aleksandrs Antonenko will deliver the opening "Esultate!" and Sonya Yoncheva is the hapless Desdemona. Yannick Nézet-Séguin conducts. Stephane Denève debuts with the Philharmonic. 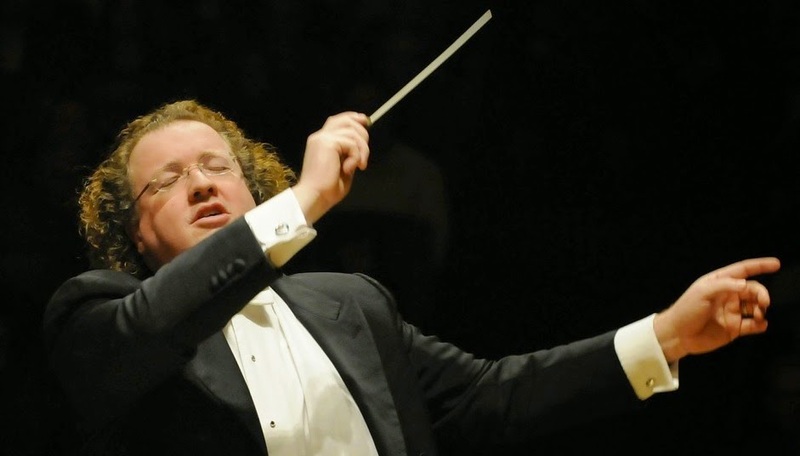 The conductor Stéphane Denève made his long-awaited New York Philharmonic debut. Photo by Stu Rosner © 2015 The Boston Symphony Orchestra. Under ordinary circumstances, the podium debut of a promising international conductor with the New York Philharmonic would be a pleasurable, if minor note in the course of a long orchestra season. However, with the sudden announcement last Friday that Alan Gilbert would step down as the orchestra's music director (effective 2017) the first concert program under Stéphane Denève felt like the beginning of a long series of auditions for Mr. Gilbert's job. The Danish National Symphony Orchestra plays Carnegie Hall. 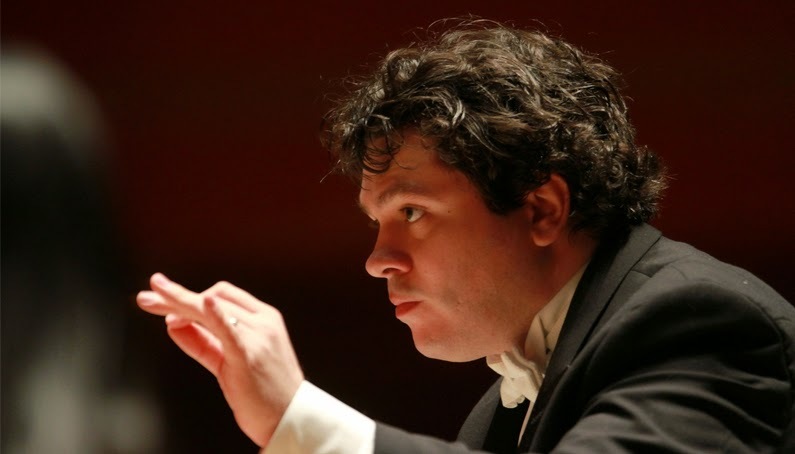 The conductor Cristian Măcelaru made his Carnegie Hall debut Wednesday night. Photo by David Swanson for Primo Artists Management. Wednesday night's concert by the Danish National Symphony Orchestra was more than just a opportunity to hear this fine Copenhagen-based ensemble play the music of Carl Nielsen and Jean Sibelius. It became a tribute to the orchestra's late music director Rafael Frühbeck de Burgos, who died last summer. His substitute was Romanian conductor Cristian Măcelaru, an enthusiastic member of the new generation of maestros making his Carnegie Hall debut. 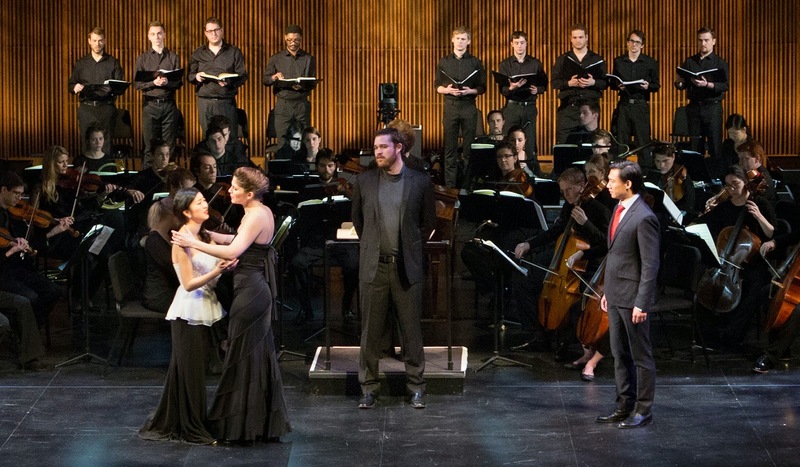 Juilliard presents Gluck's Iphigénie en Aulide. The cast of Iphigenie en Aulide at Juilliard. Photo by Marty Sohl © 2015 The Juilliard School. The composer Christoph Willibald Gluck was a key figure in the transition from the baroque era to the so-called classical period that followed. The agency of this revolution was opera, specifically his seminal works Orphée et Eurydice and Iphigénie en Aulide. The latter of these was his first work for the Paris stage and was presented Tuesday night in a new production at the Juilliard School's Peter Jay Sharp Theater. With Alan Gilbert's exit, who will lead the New York Philharmonic? 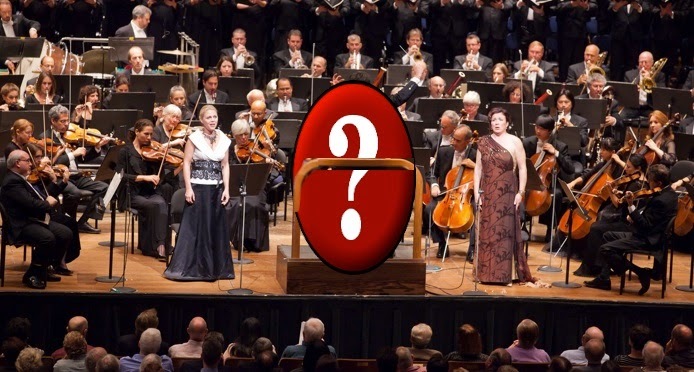 A giant question mark exists at the New York Philharmonic. Photo by Chris Lee © New York Philharmonic. 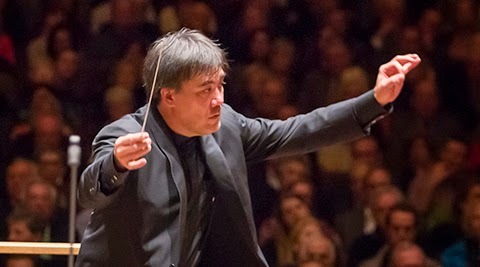 The decision of New York Philharmonic music director Alan Gilbert to resign his post last week (effective 2017) has rocked the classical music world. The orchestra is facing a huge debt, the prospect of moving out of Avery Fisher Hall in 2019 and 2020 as the building is updated and renovated, and upcoming contract negotiations. Key positions including principal trumpet and concertmaster need to be replaced. Let's not even get into the issue of audiences aging out and their reluctance toward the inclusion of any music newer than Brahms. The MET Orchestra at Carnegie Hall. Soprano Anna Netrebko. No that's not the puffball dress she wore on Sunday. James Levine and the MET Orchestra returned to Carnegie Hall Sunday afternoon with a program that originally planned to balance two traditional German symphonies with bold works by Alban Berg and Elliot Carter. That symmetry was shattered, however when the Berg (the Seven Early Songs) was yanked off the program (along with mezzo Elina Garança) and replaced by a concert appearance from Russian soprano Anna Netrebko. David Zinman conducts the New York Philharmonic. 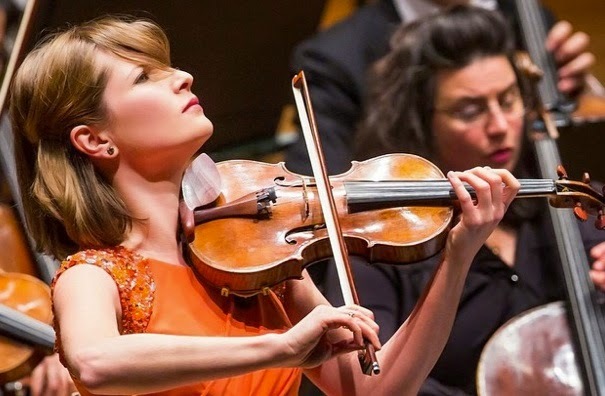 New York Philharmonic Artist in Residence Lisa Batiashvili. It began with the blow of a hammer. "It," in this case was Thursday night's New York Philharmonic concert at Avery Fisher Hall, the first of three this week. The hammer-blow marked the start of the first work on the program: Iscariot, a 13-minute tone poem by outgoing composer-in-residence Christopher Rouse, a 1989 work that was receiving its first Philharmonic performance. David Zinman was this week's guest conductor, in a program that also featured 20th century compositions by Samuel Barber and Sergei Rachmaninoff. Alan Gilbert to step down from the New York Philharmonic. Alan Gilbert will step down as music director of the New York Philharmonic. The New York Philharmonic sent an earthquake through the world of classical music today when it announced that Alan Gilbert, the music director of the New York Philharmonic and the first New York native to occupy that position will step down in the summer of 2017. The Jake Schepps Quintet at SubCulture. onstage Wednesday night at SubCulture. The instruments of traditional Appalachian string music (banjo, mandolin, fiddle, double bass, acoustic guitar) are generally associated with American roots rather than the performance of classical or modern "art" music. Sure there are a few recent examples of cross-over (Peter Schickele's "Kentucky cantata" Blaues Gras coming immediately to mind) but it's not a group of instruments one associates with cerebral music.On Wednesday night, the Jake Schepps Quintet challenged that thesis with a bright and innovative performance at the downtown performing arts space SubCulture. Riccardo Muti and the Chicago Symphony Orchestra at Carnegie Hall. An action shot of Riccardo Muti (center, back to camera) leading the Chicago Symphony Orchestra. Image © 2015 Chicago Symphony Orchestra. 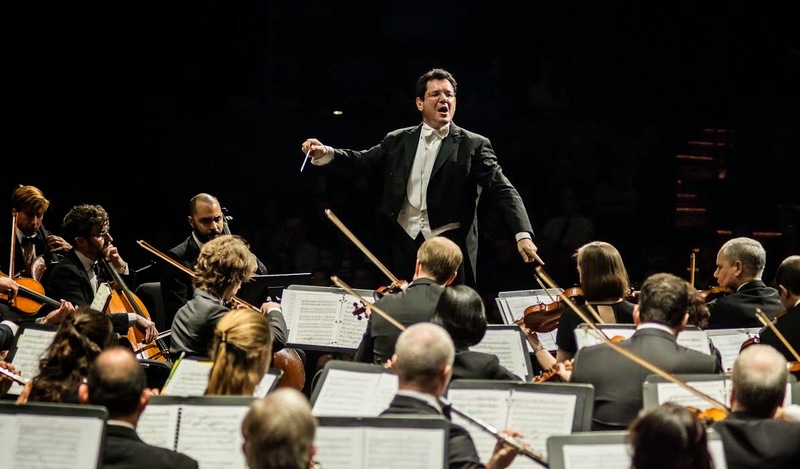 It is the privilege of a great conductor to bring little-known music to another city and present it to a curious, yet largely trusting audience. Such privilege was exercised Sunday at Carnegie Hall, when Riccardo Muti led the third and last of the Chicago Symphony Orchestra's concerts on that hallowed stage this season. The program, which featured not just the Orchestra but the equally impressive Chicago Symphony Chorus, paired two Russian composers who could not be more different: Alexander Scriabin and Serge Prokofiev. Joyce DiDonato gives New York another reason to like...Joyce DiDonato. La donna in taberna. Joyce DiDonato at Stonewall Inn. Photo © 2015 by National Public Radio and WBC Classics. 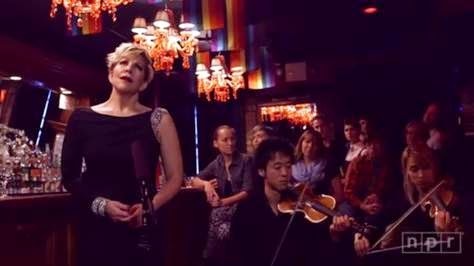 In town to rehearse the Metropolitan Opera's new production of La Donna del Lago, mezzo supreme Joyce DiDonato stopped by the Stonewall Inn to sing Purcell. Here she sings the aria "When I am Laid in Earth" accompanied by members of the Juilliard 415 Ensemble. The performance was in memory of Mark Carson, shot in a hate crime near the historic taven. The Chicago Symphony Orchestra plays Schumann and Brahms. 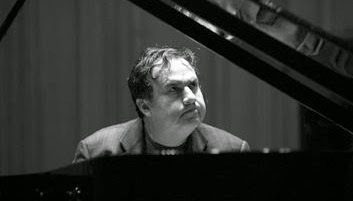 Yefim Bronfman on tour in Hungary. Riccardo Muti and the Chicago Symphony Orchestra are known for careful programming choices. Take Saturday night's concert. The second of three dates this past weekend at Carnegie Hall, this program featured what is at first glance a thoroughly conservative pairing: Brahms' Piano Concerto No. 2 (with soloist Yefim Bronfman) and Schumann's Rhenish Symphony, numbered as his Third but actually the troubled composer's final symphonic work. The Met revives Carmen with its original cast. This production of Carmen caused a sensation when it premiered in 2009. For this spring revival, Roberto Alagna and Elina Garança return as the ill-fated lovers whose mutual passion leads to death against the backdrop of the Spanish Civil War. The Chicago Symphony Orchestra returns to Carnegie Hall. The impassioned, imposing Riccardo Muti. 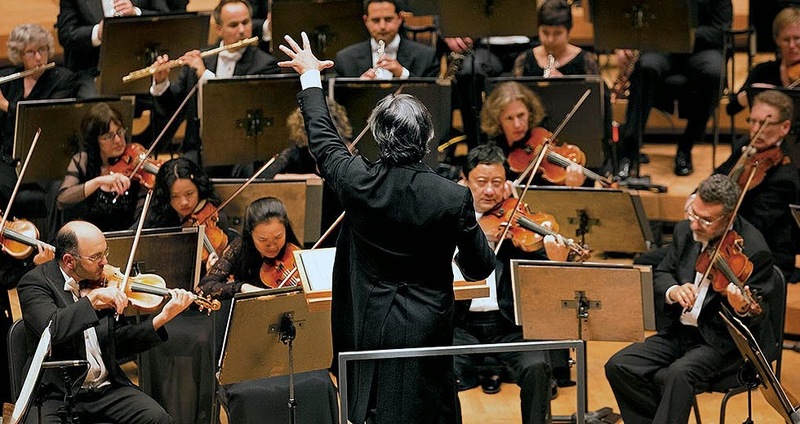 A New York visit by the Chicago Symphony Orchestra is always an event, especially with the mercurial Neapolitan conductor Riccardo Muti at the helm of this storied orchestra. 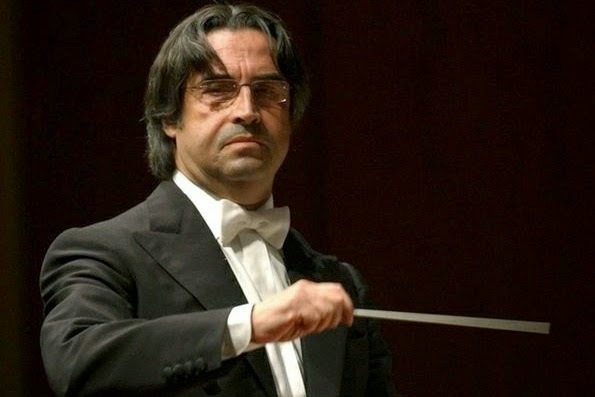 Last Friday night, Mr. Muti led his troops in the first of three weekend concerts at the Hall, with a program of Mendelssohn, Debussy and Scriabin. David Robertson conducts the New York Philharmonic. 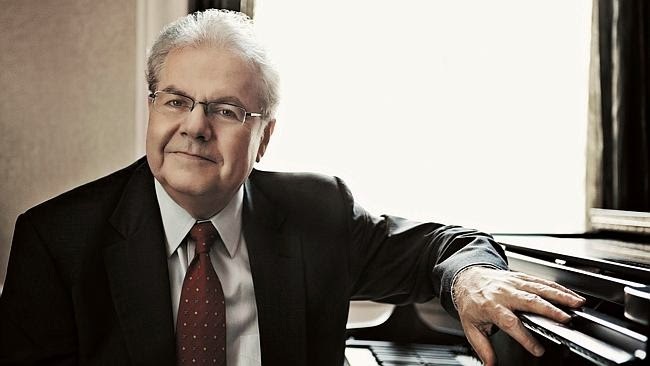 Pianist Emanuel Ax returned to the New York Philharmonic this week. Photo by Lisamarie Mazzucco © 2013 Sony Classical. The winter tempest that hit New York last Monday night forced the New York Phulharmonic to shrink its planned rehearsal schedule for this week's round of concerts under the baton of David Robertson. That resulted in a change of program and a concert that featured not one, not two, but three show-stopping works.